Rani, 41, will join a band of nine including former shadow chancellor Ed Balls and Love Island’s Dani Dyer as they seek to conquer the 19,000ft mountain for Red Nose Day. Speaking to Hello! 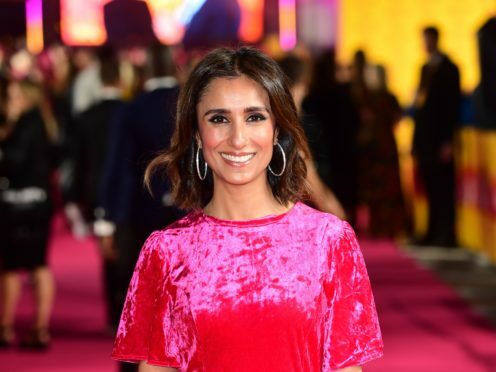 magazine the BBC presenter and radio host said she’d never experienced “that kind of pressure” or “endurance test” before. She said: “I think I’m quite adventurous and I love mountains, but I’ve never done anything like this. Kilimanjaro is quite a feat. The ascent will be filmed for a one-hour documentary to air on BBC One for Comic Relief. Rani also revealed she means to bring a bottle of chilli sauce on her expedition to make the camp food more palatable.